This 6 week detox package is valued at $1100.00 and gives you the best of both worlds – face-to-face support, coupled with online learning and email support between consultations. The package will be individually tailored to your needs and supplements recommended on the support your body needs to ensure optimal detoxification and a return to optimal health. Face-to-face consultations can be held in my clinic in Fairy Meadow, NSW or online via Zoom Meetings (it works just like skype!). Week 1 ( prep week): Initial consultation to gain your health & medical history and tailor the program to your needs. You will be provided with a detox guide, supplement script and access to the online program that compliments the program. Along with access to the private facebook support group. Prep week will set you up with the tools to get ready for the detox start, commencing week 2 (it will also allow time for the supplements to arrive). Week 3: held at the end of week 3, so 2 weeks of supplements and detoxing have been completed, this is a check-in to see how you are feeling, travelling, make any tweaks necessary, now we are half way through the program! Week 6: held during the last week, to re-assess signs & symptoms and how well your body has responded to the detox. We can also assess how to move forward, should further treatment be required. The online portion of the detox program is delivered via my online school on the TEACHABLE platform. You’ll be provided with all the tools you needed to compliment our face-to-face consultations, so you can detox your diet, lifestyle and environment and kick start your journey to optimal health. Think about how you have been feeling lately. What lead you to this point? Are you ready to start a new journey to good health? What is 6 weeks out of your life to complete a program that will help you live a life of health & vitality, when you have been feeling sub-optimal for so much longer? If you require a payment plan, please email me at [email protected] for further details, or check out the ‘frequently asked questions’ via the link to our programs & packages below. This epic 6 week detox package, has so much value. 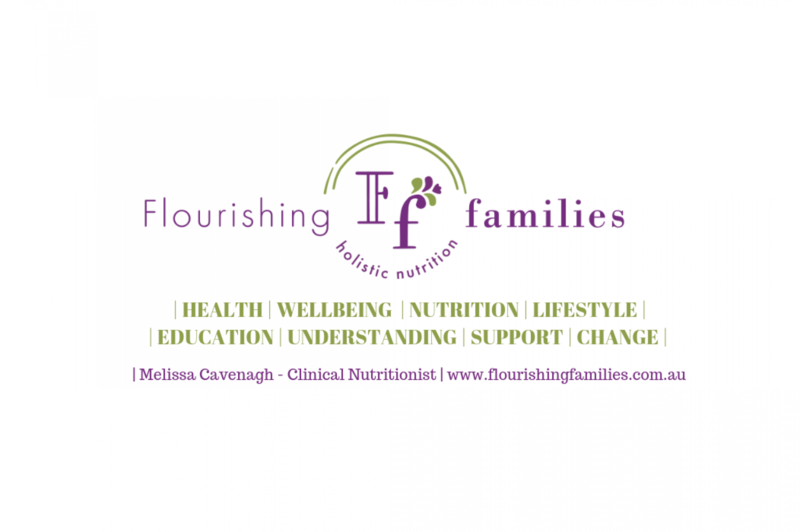 With all my best tips & tricks to detox effectively, email & face-to-face support, additional benefits & bonuses, to ensure you have all the tools to return your body to optimal health & vitality. This package is an extension of the online program, to offer a more tailored approach and support, to give you even greater health outcomes. FREE ACCESS to my 6 Week Online Detox Program – a step-by-step guide to detoxing not only the body but your mind, lifestyle & environment too! * Please note: Supplements are not included in the price of the package and are an additional cost. More information on supplements can be found here. # Offer valid only for this program. For full details on the 6 week detox package please visit our programs and packages page.